Anuj Chand sold my home in Grand Blanc in one week. Anuj Chand sold my home in Grand Blanc in one week. 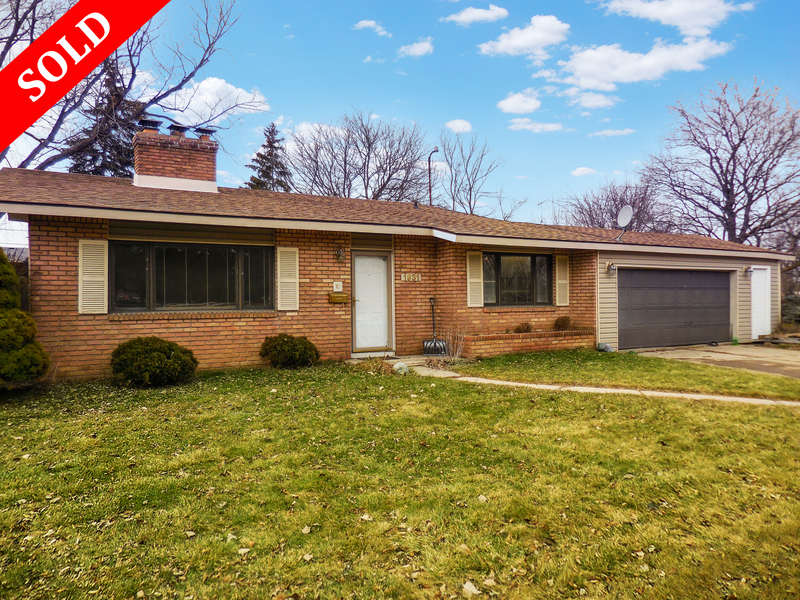 We had multiple offers and showings while it was shortly listed and got to choose from a variety of offers. He helped us choose the best one for us and then quickly found us another home for us to move into. Lucy Ham had our home listed for less over a year ago in 2012 and couldn’t get the job done. Anuj did it in a week in 2014! We could not be happier with our real estate transactions completed with Anuj. He’s a charming guy who genuinely likes helping people. Thanks Anuj! !